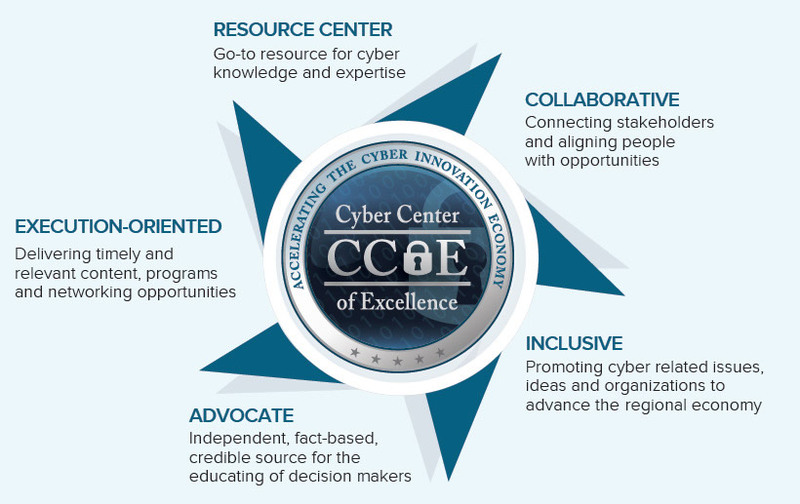 The Cyber Center of Excellence is a non-profit organization formed to accelerate job and economic growth in the cyber community. This organization is driven by a collection of world-class cyber companies who have operations located in San Diego. Industry leaders including SPAWAR, Qualcomm, FICO, ESET, Sentek Global, Lockton Insurance, Morrison Foerster and San Diego Regional EDC are a few of the founding participants.